Dill Buttons Cord Stoppers 1 1/8 in. Black #1604 1 pc. 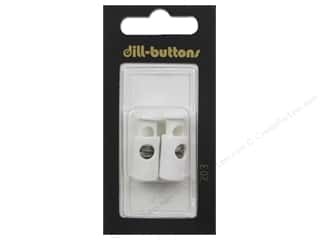 Dill Buttons Cord Stoppers 7/8 in. Silver #1606 2 pc. 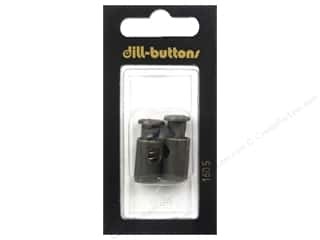 Dill Buttons Cord Stoppers 7/8 in. White #203 2 pc. 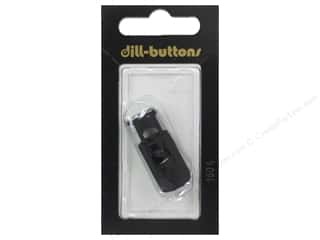 Dill Buttons Cord Stoppers 7/8 in. Black #1603 2 pc. 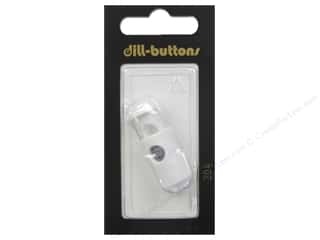 Dill Buttons Cord Stoppers 7/8 in. Antique Brass #1605 2 pc. Dill Buttons Cord Stoppers 1 1/8 in. White #204 1 pc.